Experience the Magic...Celebrate the Light! LUMA is an award-winning arts and culture festival based in our hometown, Queenstown. Cranbury Court Apartments are a proud partner of the festival and the highly regarded, LUMA Southern Light Project, held on the Queens Birthday weekend each year. 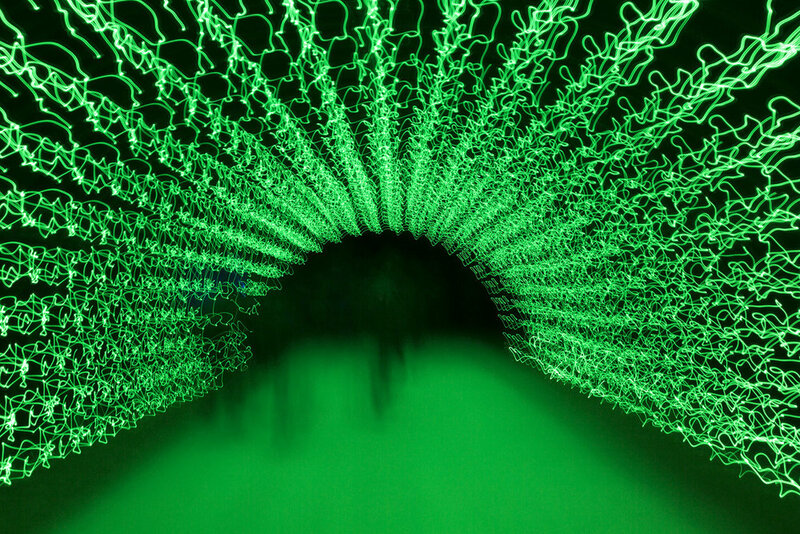 LUMA takes place over four evenings featuring illuminated art, light sculptures, and family entertainment. LUMA has become one of Queenstown’s most popular and exciting events of the year! A family event not to be missed! 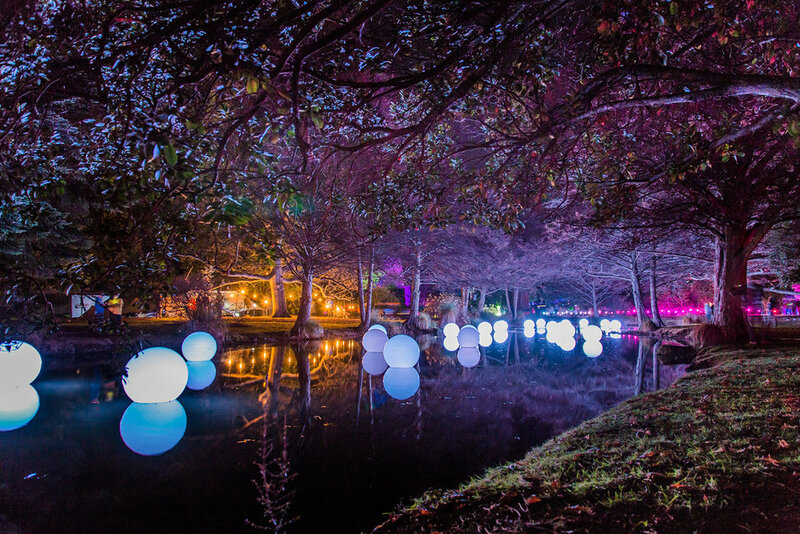 LUMA is about connecting people, illuminating beautiful Queenstown and bringing local and national artists into the Queenstown gardens for a magical show. It is a community event where local people can be proud of supporting and being part of together. The LUMA light project celebrates the beginning of Winter and inspires the community with the connection of art, technology, and design. People from far and near gather to the Queenstown Alpine Woods to experience the magic and artwork from local and International artists. Creative minds work best in collaboration and LUMA work very closely with their creative partners and guest artists to put on a great show! Artists can make pieces specifically for LUMA, or modify existing work to suit the setting in the Queenstown gardens. The project is governed by a not-for-profit charitable trust and is free for the public. Suitable for the whole family, the event is catered with hot drinks and warm food throughout the exhibit, but don’t forget to rug up!! For the ultimate Winter experience in Queenstown, get warm and toasty in our self-contained apartments at Cranbury Court. With one, two and three bedroom apartments available, we can arrange your stay to suit your needs this Winter. Return from the event knowing a comfortable living area and hot shower awaits you! Going to LUMA with a big group? Then treat yourself to a self-contained three bedroom apartment with the family. Split over two levels, our spacious three bedroom apartments provide you with open plan living and comfort. The fully equipped laundry includes a dryer to keep your clothes warm and dry over the Winter period. We also offer lockers and storage facilities to keep your ski equipment safe. If you would like more information on the event while staying at Cranbury Court, feel free to speak to our friendly reception staff! *Information from the official LUMA Southern Light Project website. Read more about the event and artists via the website! Stay at Cranbury Court Apartments during the LUMA Light Project! Book with Cranbury Court and experience Queenstown this Winter!